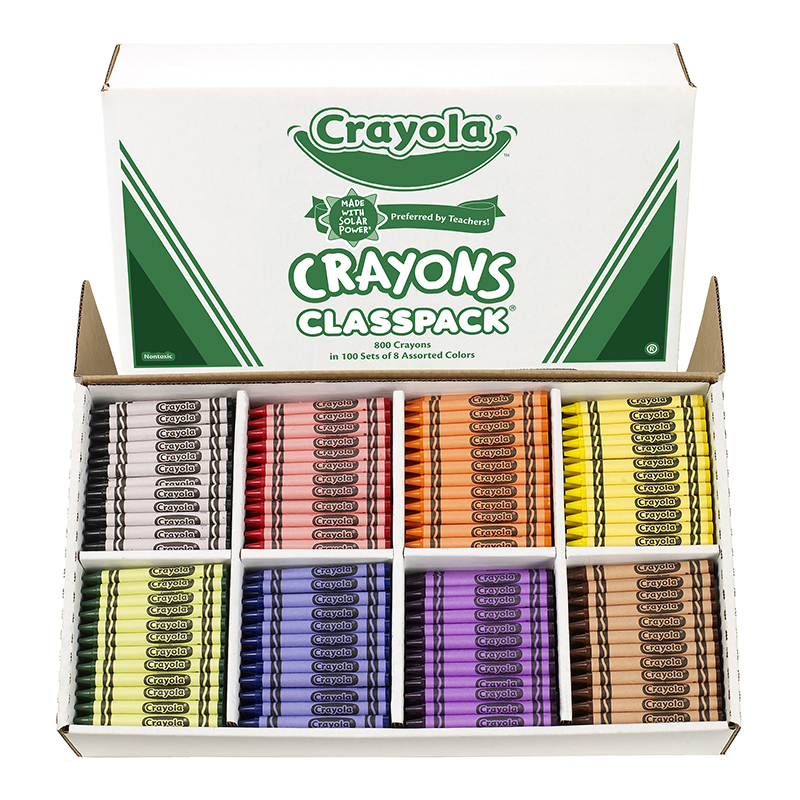 Convenient for teachers and ideal for young students, Crayola Crayons in a Classpack have a smooth-glide texture, making them the ideal tools for drawing and coloring. 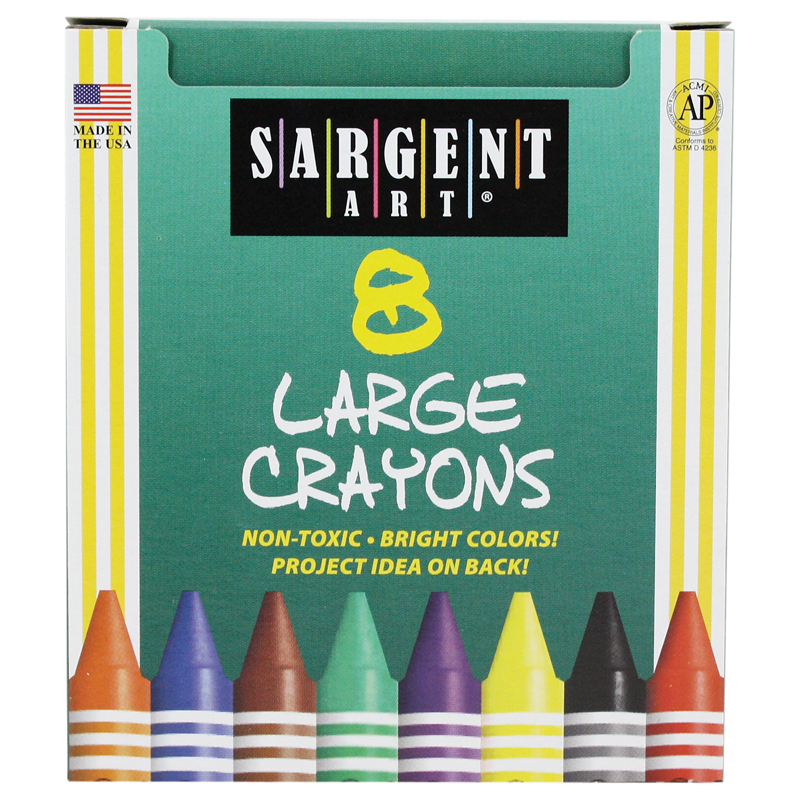 Drawing allows youngsters to express themselves and an excellent variety of hues in this pack allows the whole class to tell stories in brilliant color. 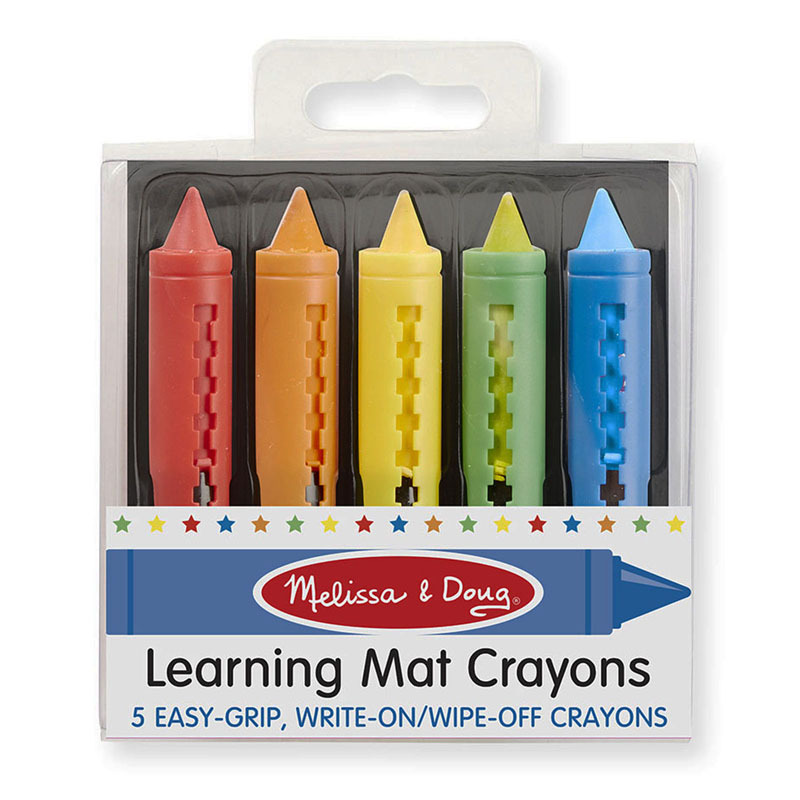 Non-toxic Crayola crayons are double-wrapped to resist breakage and a damp cloth easily washes wax colors from surfaces where they don't belong. Jumbo crayons are easy to hold and hard to break! 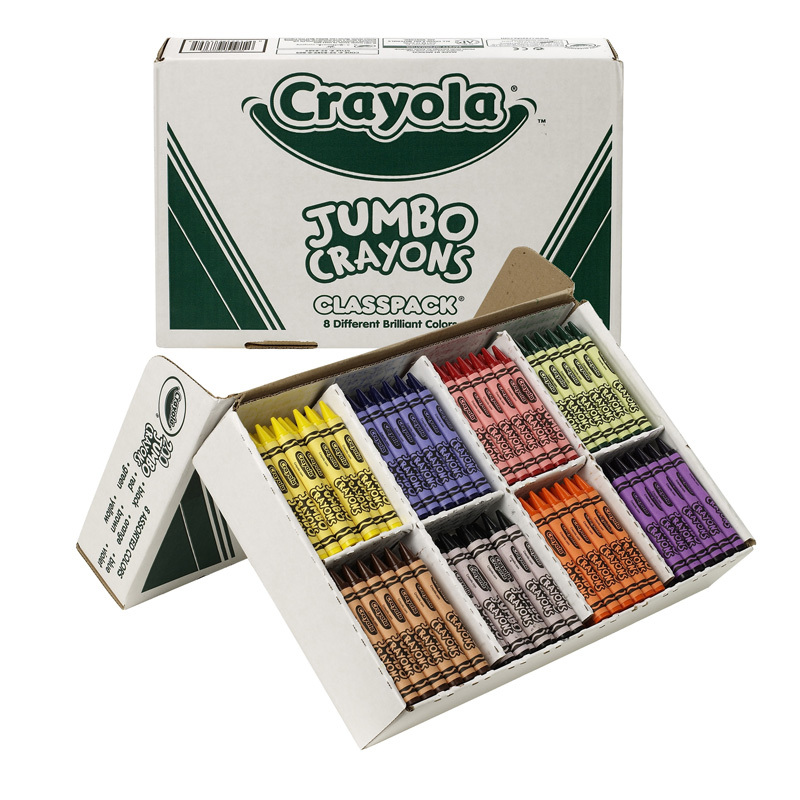 The Crayola Jumbo Crayons 200 Count classpack features 8 different brilliant colors: red, yellow, green, blue, brown, black, orange and purple. 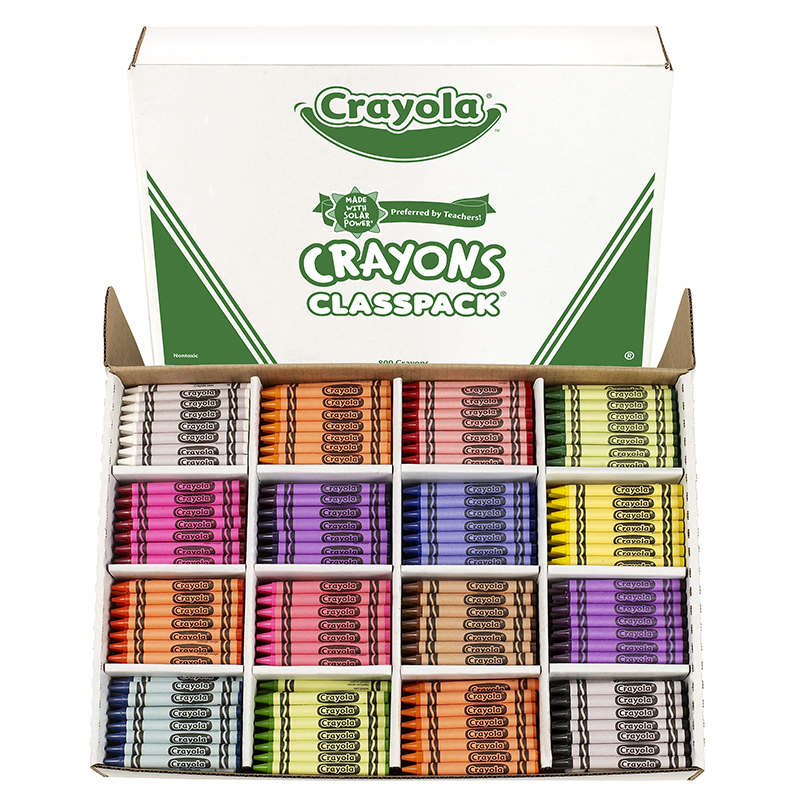 The Crayons So Big Class Pack 200ct can be found in our Crayons product category within the Arts & Crafts.